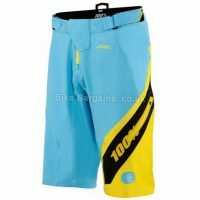 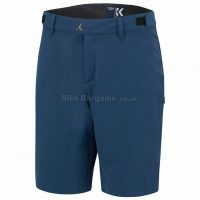 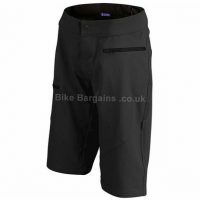 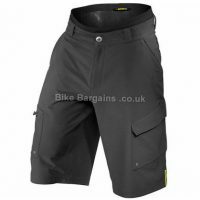 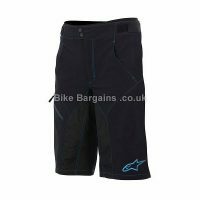 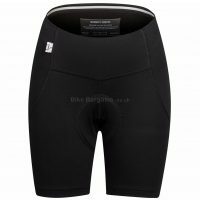 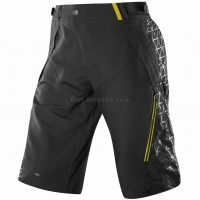 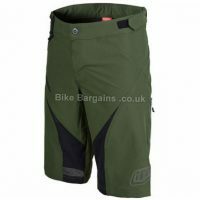 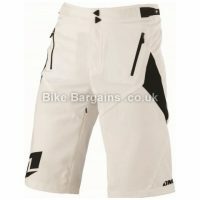 Affordable lycra and baggy shorts for Road Cyclists & MTB! 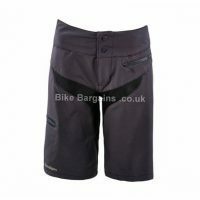 Chances are you’re here to buy a pair of cycling shorts, so I’ll keep it short (ha!). 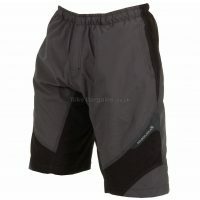 Cycling shorts vary from skin tight lycra to baggy combat style casual, but all are designed with cycling in mind. 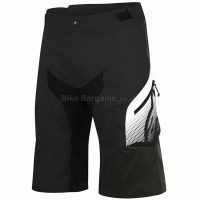 This usually means a reinforced crotch area, to help prevent holes due to snagging or rubbing on the saddle. 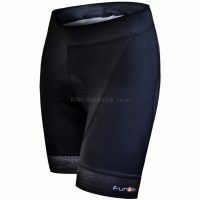 Most garments also include either a form of padding or a full chamois – this is to help avoid bruising and saddle sores. 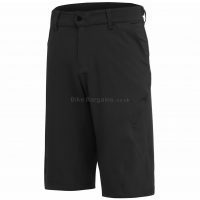 For these reasons it’s worth obtaining some cycling specific shorts, rather than general fitness garments aimed at running or other sports – they won’t last as long, and will be less comfy in the long run. 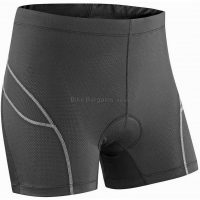 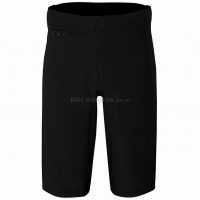 Bike shorts are usually gender specific, particularly ones with a built in chamois; this is to reflect the differing anatomies of opposing genders, so bear this in mind when purchasing. 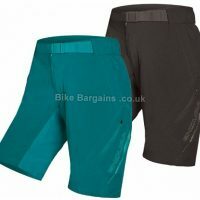 Below are my shorts deals, listed in order of discount, complete with sizing, gender and available colours information. 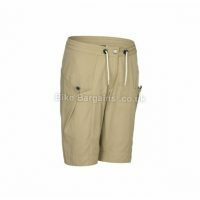 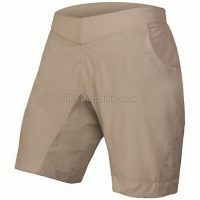 Search for Shorts - select your Size(s) and click Search!